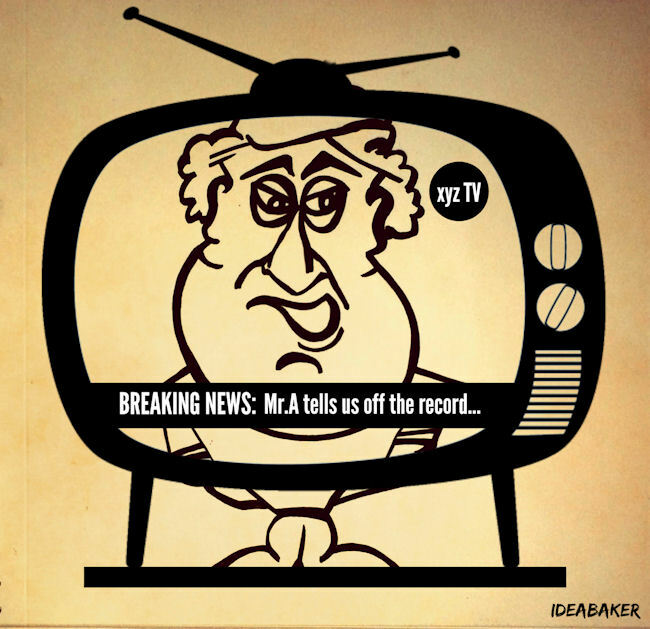 Cartoon of the Week: When you forget there’s nothing off the record with journos! Off the record. Look Ma , I am on TV. Trending. Facepalm! !